For many of our families, this is where the Learn As You Grow experience begins. 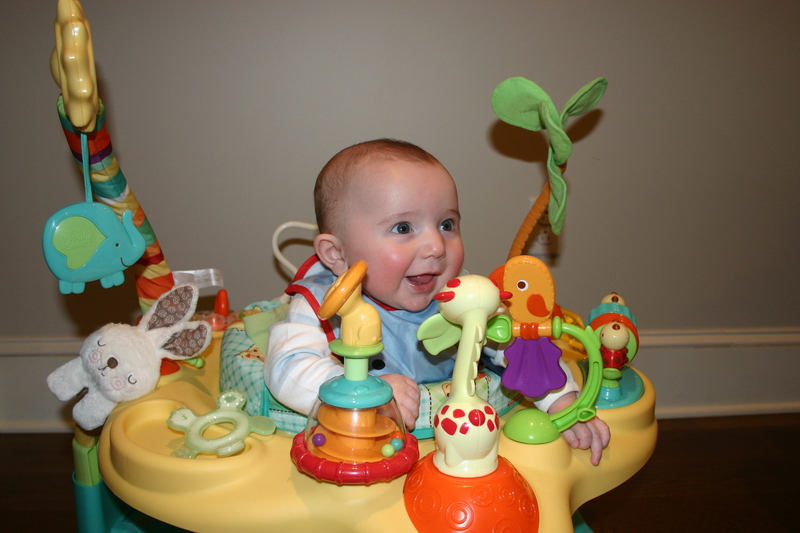 We provide our infants with a warm and nurturing atmosphere where they feel safe and cared for. We feel it is important for infants to discover in a clean, safe, healthy,developmentally appropriate learning environment. Our infant staff offers a variety of experiences in an infant’s everyday routine, which includes soft music, conversation, literature, tummy time, and a variety of toys. Communication is very important in our program. Our infant staff communicates with parents at drop off and pick up times as well as through your child’s individual daily notebook. These individual notebooks document your infants feeding and sleep routines, and generally how their day was. Parents are encouraged to write in this notebook as another form of communication with our staff including milestones your child has reached.